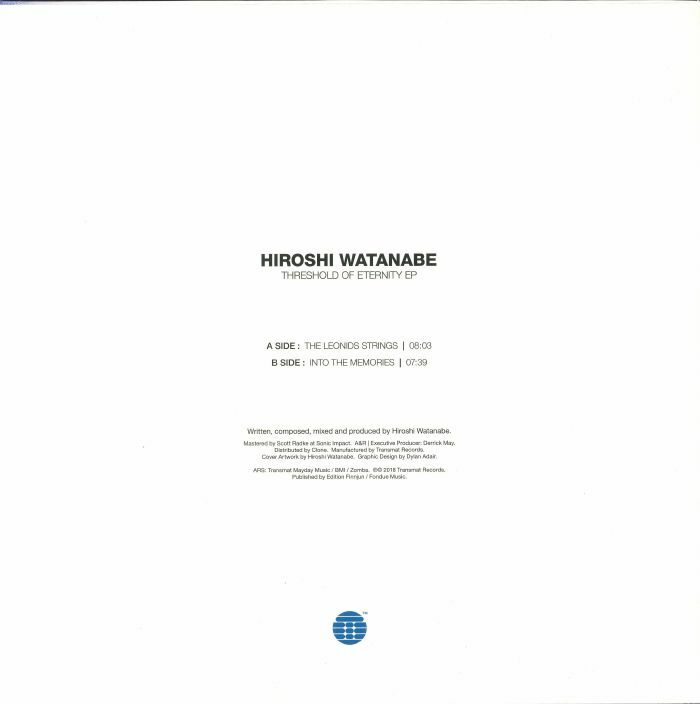 For his first release of 2018, Hiroshi Watanabe has reworked one of the unarguable highlights of his 2016 album Multiverse. In its original form, "The Leonids" was a soaring slice of futurist techno perfection rich in bubbly synthesizer melodies and sweeping strings. It's this orchestrated aspect of the track that's explored in greater detail on "The Lenoid Strings", a beat-less, neo-classical string quartet cover that heightens the original version's rush-inducing positivity. 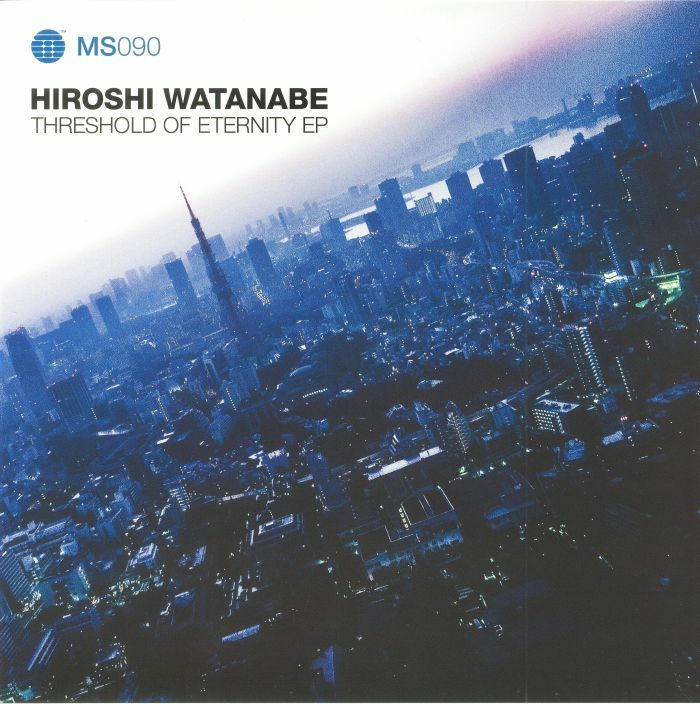 It's stunning and - as both Derrick May and Watanabe have proved in recent DJ sets - sounds great when dropped over the top of the album mix. 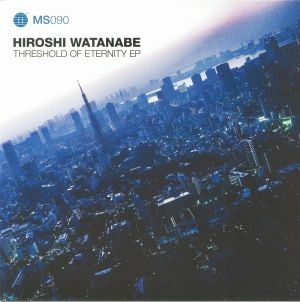 On the flip, Watanabe dusts down the drum machines and synthesizers to deliver "In To The Memory", a poignant and melancholic chunk of sci-fi techno deepness.